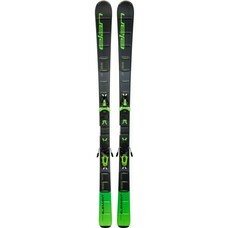 The Element skis will boost your confidence everyday on snow. 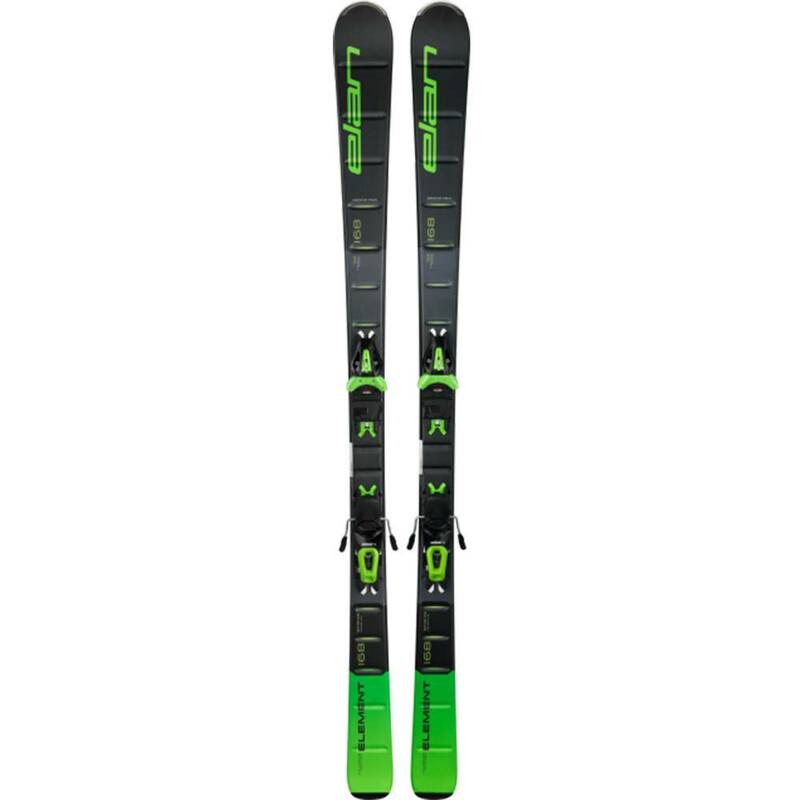 They bring harmony to the skiing experience, with a constant source of balance and control to link turns all day long. 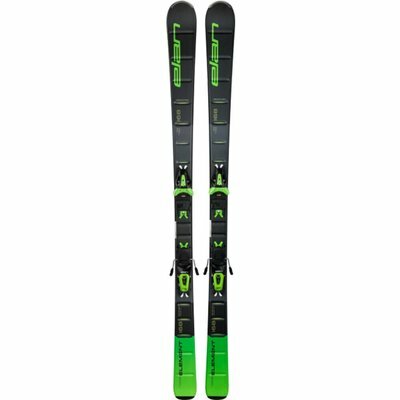 Equipped with a Parabolic Rocker profile, the Element skis are enhanced with Groove Tech and a Power Shell to provide the confidence-learning skiers need to go faster and take on more challenging terrain.